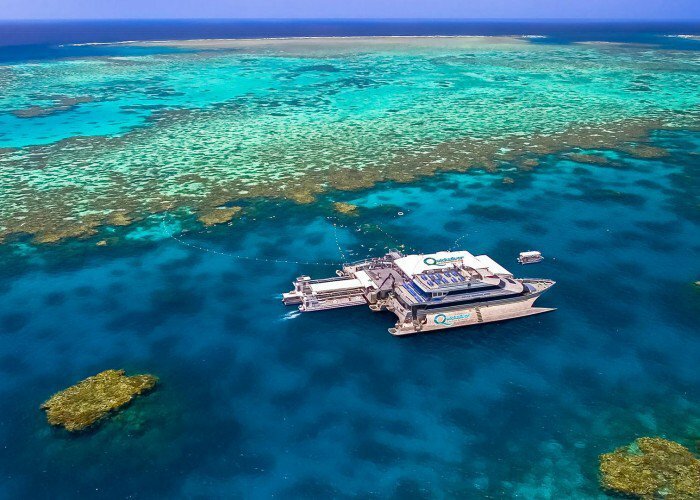 For your experience of a lifetime, Quicksilver’s friendly crew will take you to the renowned Agincourt Reef, a jewel-like ribbon reef on the very edge of the Great Barrier Reef. From the spacious activity platform, discover an underwater world filled with a dazzling kaleidoscope of colour and brilliance. 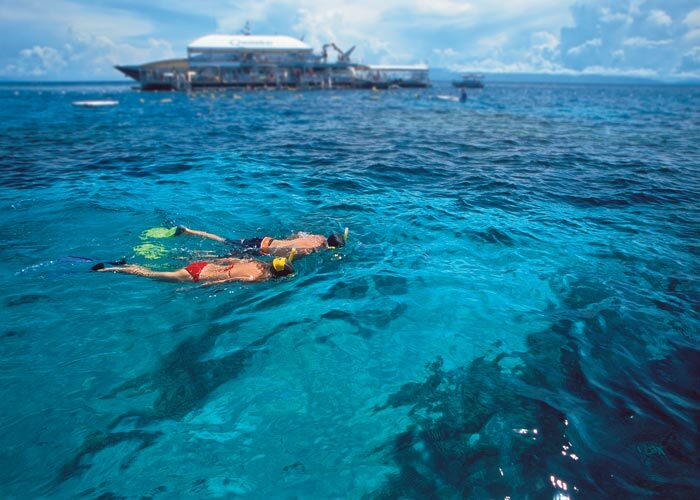 Entering the dramatic beauty of the Great Barrier Reef is an extraordinary experience. It’s a day that engages all your senses, lifts your spirit and takes you into another realm. Dive, snorkel or stay dry and explore the stunning reef from the underwater viewing platform and semi-sub – it’s your personal reef discovery. Whichever way you choose, you’ll bring home a lifetime of memories from this living natural wonder of the world. Established in Port Douglas in 1979, Quicksilver Cruises is proudly Australia’s most awarded reef cruise operator. 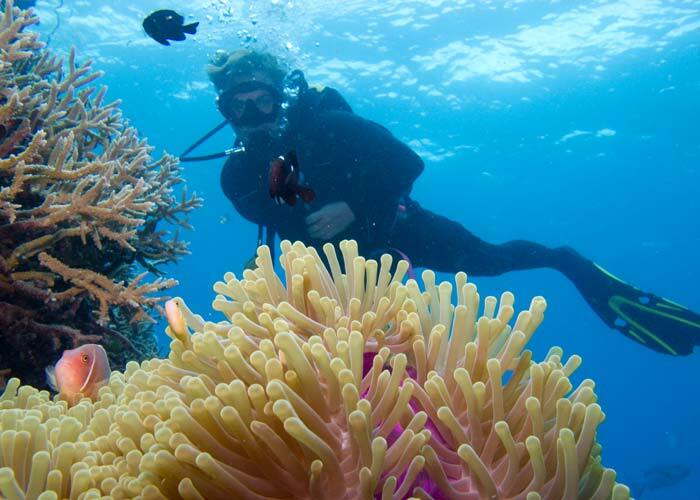 Come and experience the beauty of the Great Barrier Reef with Australia’s best.